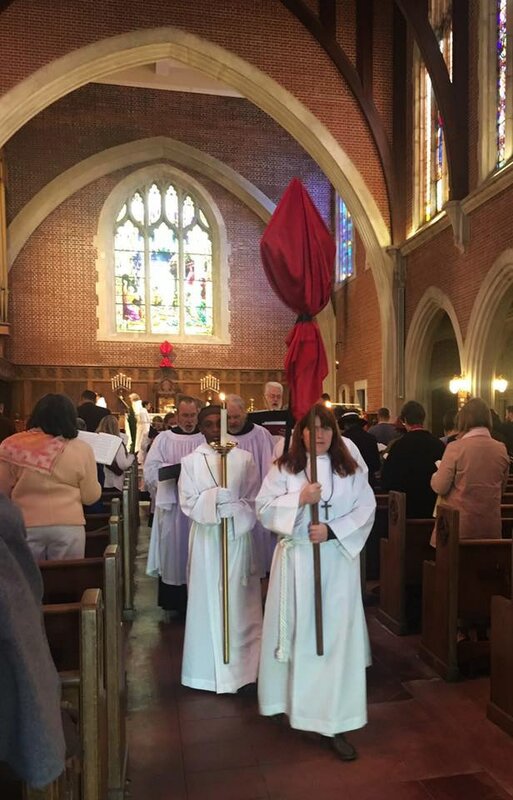 In addition to our year-round variety of worship services (see list below), St. Paul's also celebrates the Liturgical Seasons, with a description of the current season, contemplations, and a calendar of additional seasonal worship services. For more information about the Liturgical Seasons, visit the Episcopal Church's Liturgical Calendar. Our worship follows the order of Book of Common Prayer 1979 (BCP), and other liturgical resources, with music from a variety of musical resources, authorized by the Episcopal Church, including the 1982 Hymnal, Lift Every Voice and Sing (LEVAS), and Enriching Our Worship (EOW). If this is your first time to St Paul's - welcome! We're happy to have you with us! When you arrive, just walk up the stairs into the Church, and a friendly usher will greet you and happily direct you. 8:00am - Holy Eucharist in the Church. 10:00am - Choral Eucharist with St. Paul's Choir and organ, and healing in the Chapel. Coffee Hour follows. In the Church. Mustard Seeds, child care for infants and toddlers. Faith Quest / Godly Play, Sunday School for ages 3-12. 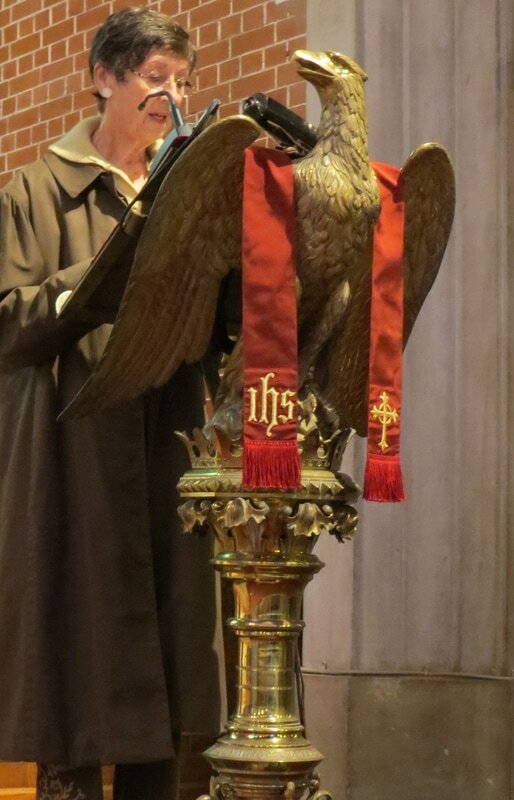 12:10pm Holy Eucharist ​Healing on First Wednesdays. In the Chapel. A short Anglican service combining the end-of-day monastic offices of Vespers and Compline, with St. Paul's Choir of Men and Boys. In the Church. Gregorian chant, polyphony of Byrd, Tallis, Victoria, in candlelight, with St. Paul's Choir. In the Church.